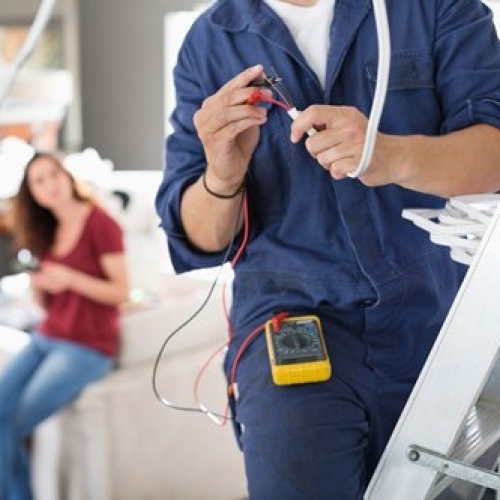 Do you need an electrician in Carleton or the surrounding areas? D P Solutions are a team of certified electricians with decades of experience in the commercial and domestic electrical service sectors. Although we are based in Carleton, we are pleased to travel the surrounding areas. 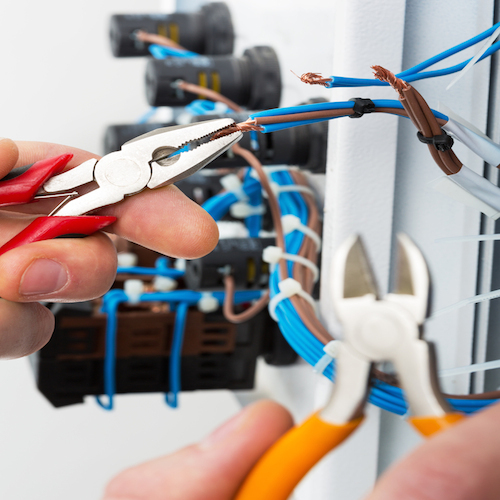 We offer a variety of commercial and domestic electrical services from general electrical repairs to PAT testing, our electricians are fully qualified and we are an Approved Electrical Contractor with the National Inspection Council for Electrical Installation Contracting (Stroma). Our Stroma accreditation reflects our emphasis on safety as well as the continued training of our employees. We have been providing high quality electrical services in Carleton and the surrounding areas for many years. Our focus upon providing exceptional customer care has given us a solid foundation for us on which to build a successful local company, offering a professional yet highly personal service that many others do not supply. All our electricians are fully qualified and combined with our professionalism and attention to detail we can give you the best electrical services at affordable prices. 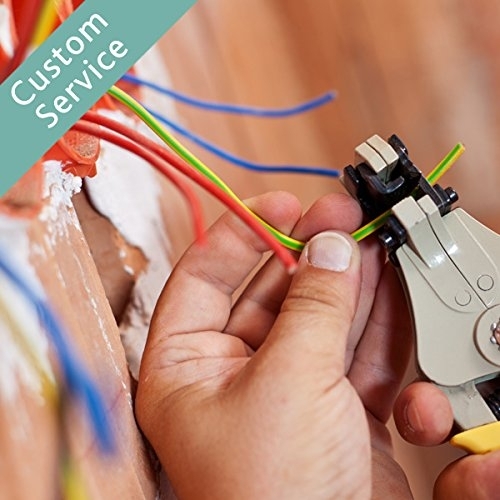 Due to the extensive range of skills possessed by our team, we are able to carry out electrical services involving all manner of installations. 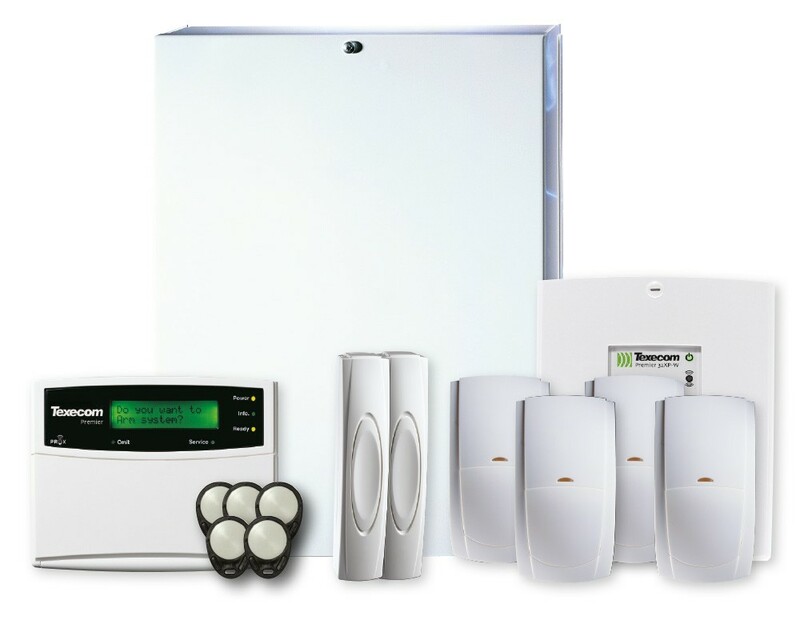 With an alarm system that’s monitored 24 hours a day, 7 days per week, you’re guaranteed to sleep soundly. A call is made to a pre-programmed number or perhaps the Police in the event that the alarm is set off, dependent upon the level of service required. The monitoring station will usually contact the key holder if any sensors are activated. If two or more sensors are activated, a police response can be invoked. The homeowner will be instantly informed about which zone has been activated inside the property by the monitoring station in real time. The consumer unit (traditionally known as the Fuse Board) is the most critical part of your domestic electrical system. It sits at the heart of it all. That’s why it’s crucial to invest in a modern consumer unit that can handle the electrical demands of the modern home. ‘Consumer unit’ a technical term for the box that contains the circuit breakers, fuses and incoming mains power in the home. Due to continual improvements in electrical safety, many consumer units in the UK are out of date yet many homeowners aren’t even aware of this. CCTV used to be considered expensive, but owing to significant advances in CCTV technology over the last decade, the cost of CCTV installations have fallen dramatically. Our specialists can install the very latest CCTV Systems for domestic and commercial customers at highly competitive industry prices as a result of our close links with reputable suppliers. 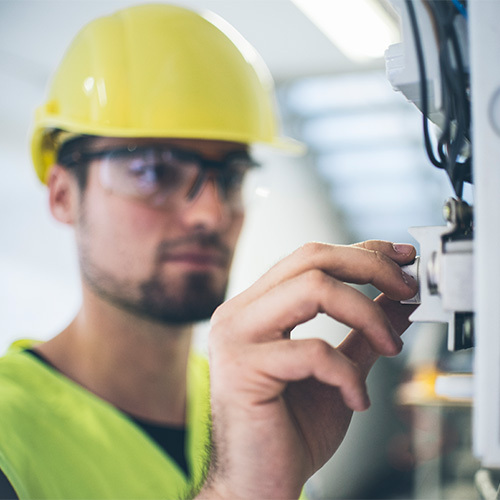 To ensure your existing system adheres to all contractual and legal requirements and responsibilities, D P Solutions offers complete electrical rewiring in Carleton within our extensive array of electrical services. It’s vital to make sure that your current electrical installation is fitted and working properly, as terribly wired properties are harmful and may pose potential fire hazards. If you require the services of a fully accredited, time-served electrician in Carleton, call our team today to discuss your requirements. Alternatively, please fill out the contact form provided and we will be in touch with you as soon as possible.